Hope everyone had a fab weekend! My pitiful weekend was spent by being sick.. or allergies im really not sure. It was also filled with baseball games, movies and barbies with my littles. That is what weekends are made of! 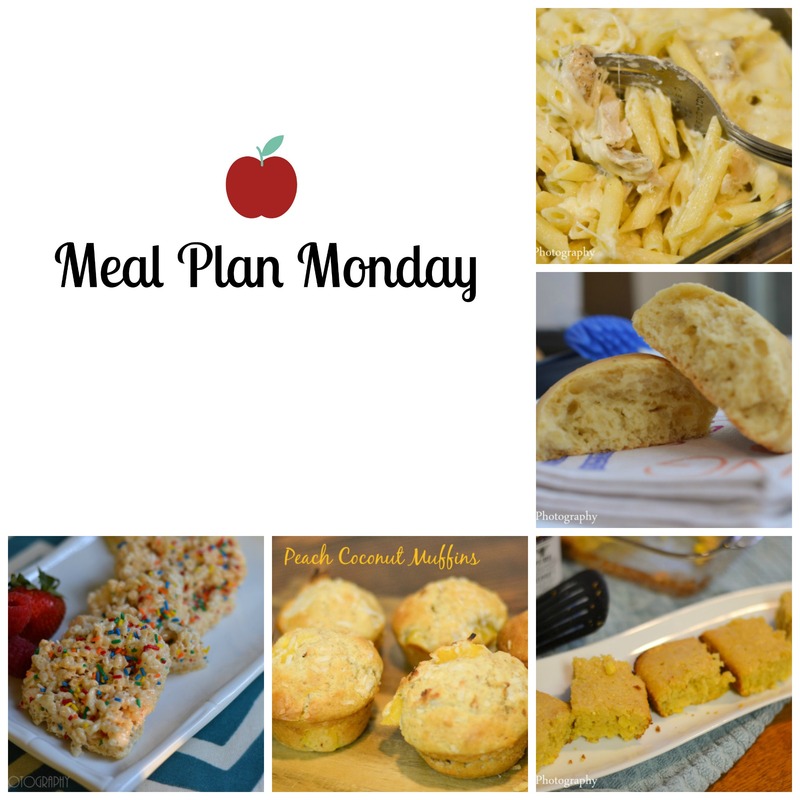 Here is this weeks meal plan! Enjoy!! Monday (3/23): This Garlic Alfredo Tortellini looks amazing! Serve with these Garlic bread sticks for a complete dinner! Tuesday (3/24): Malibu Chicken from life as a loft house with Roasted new potaotes with caramelized onions and truffle oil serve with steamed cauliflower. Sunday (3/22): End your weekend with these tasty Shredded beef tacos with this Mexican rice and re-fried beans.